“Lots of Trouble, Usually Serious”. That was the acronym coined for Lotus back in the 1960s.When the Lotus Elan was first launched it was seen as a triumph for British engineering but it was soon plagued with problems. Soon enough, the Lotus Elan was known for being badly built and filled with draughts and leaks and was considered positively unreliable.Unfortunately, Lotus have struggled to shake off this reputation of being unreliable, and there are many people today that will still think of Lotus as the unreliable car manufacturer they were back in the sixties.But is this still the case? 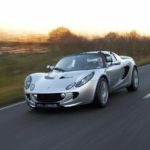 Are Lotus still unreliable? 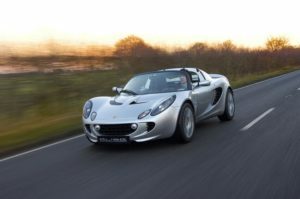 In this article, we look at whether Lotus are reliable, and compare their reliability to their main competitors.